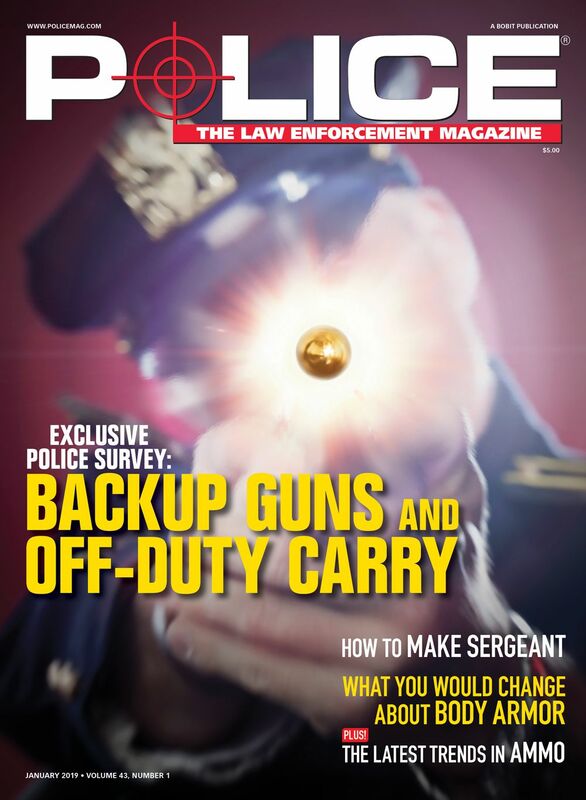 Dogs have always been regarded as "man's best friend," which is why the K-9 handler role is perhaps one of the most unique and coveted positions in law enforcement; one that requires a strong partnership and understanding between man and animal. K-9 teams are deployed on "high-risk" operations to protect the community and other officers, sniff out substances the human nose cannot detect, and search for people the unaided eye cannot see. 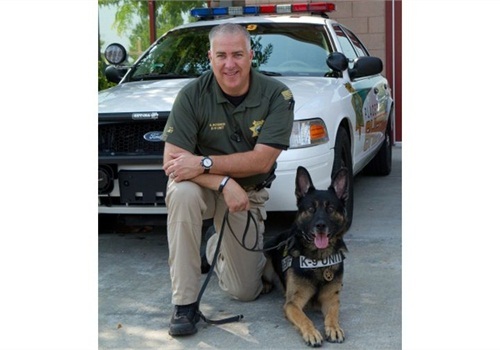 Deputy Shawn Rosner has been lucky enough to spend nearly 18 years working with these courageous animals as a Field Operations K-9 handler with the Placer County (Calif.) Sheriff's Office. Rosner has worked with three beloved partners throughout his career; his current partnership with Jet, a five-year old German Shepherd, began in 2011. As a "self-initiated" officer, Rosner and Jet respond to service calls outside their home agency, including those from California Highway Patrol and other unincorporated areas of Placer County. The duo are dedicated to their community, as reflected by their long and oftentimes erratic hours filled with a diverse set of responsibilities and job functions. On the milder end, Rosner and Jet participate in public educational events and demonstrations where they interact with students of all ages and members of the community. Conversely, the team also aids in searching for narcotics and missing people, and in intense suspect pursuits of criminal suspects. No matter what the task, safety, convenience, and mobility are vital—which is why Rosner adopted Bluetooth radio technology on the job two years ago. He first saw the system being used by another K-9 handler at his agency. Positive feedback and an affordable price tag prompted Rosner to purchase the Bluetooth unit out of pocket. The compact Bluetooth system increases Rosner's mobility and range, which is especially important when your partner is a fast four-legged animal. Rosner also notes that the system readily meets the high demands of typical service calls while being agile enough to wear during non-patrol functions. 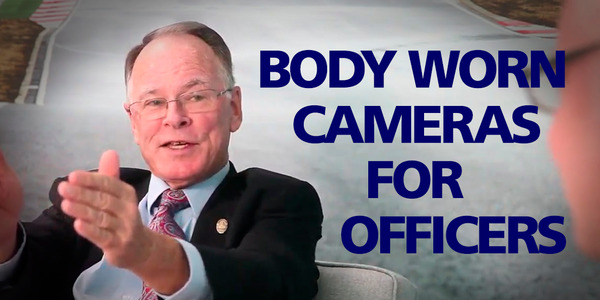 "It's my primary lifeline if I need help, if I need to direct someone to a certain location, if I need to manipulate a perimeter that my dog and I are searching for people inside, if I need to communicate with an airship that's overhead," Rosner says. "The canine handler watches dog behaviors for indications that are going to help us. The dog's behavior and indicators are the most relevant information everyone on the scene needs." 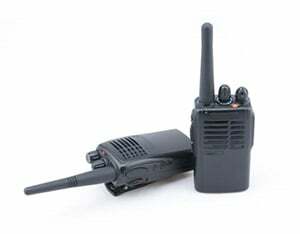 Rosner's Bluetooth system consists of the BTH-LMIC lapel microphone and BT-583APX adapter for APX portable radios, both manufactured by Pryme Radio Products. 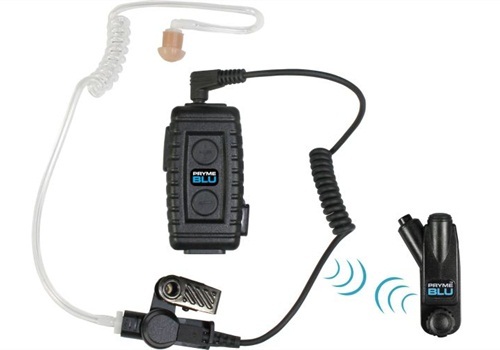 The BTH-LMIC lapel microphone includes a fully functional PTT and delivers full shift 12-hour talk time, easy pairing, and no connectivity loss—making it an extremely reliable communications solution. "The system marries itself to each other effectively with clear radio transmission running through the unit. 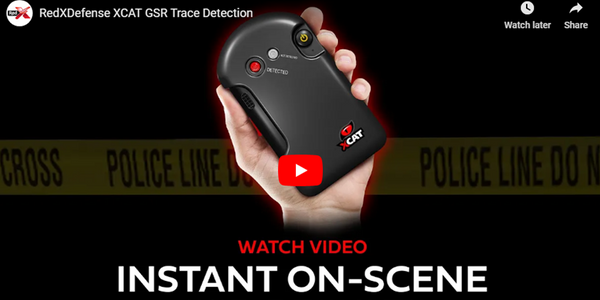 It is dependable and compact, which I feel helps improve my effectiveness…it helps to minimize the patrol footprint making this particular gear smaller, more streamlined and therefore easier to use," Rosner continues, "I can tell you after having used the system for two years it works; you would never know that it doesn't have a cord connected to the radio." Together, Rosner and Jet are responsible for keeping their officers and community safe. Reliable communications are critical for handlers and the services their devoted and courageous K-9 guardians provide. In an ideal world, funding should be made available to outfit all teams with quality communications equipment. But the reality is that this is not always possible, which is why Pryme has always been committed to keeping their price tags affordable so individual officers can purchase independent of agency funding. For over 23 years Pryme Radio Products has been devoted to manufacturing high-quality products for professional users of two-way radios. Pryme strives to create a better means of communication and a higher standard of reliability and comfort.